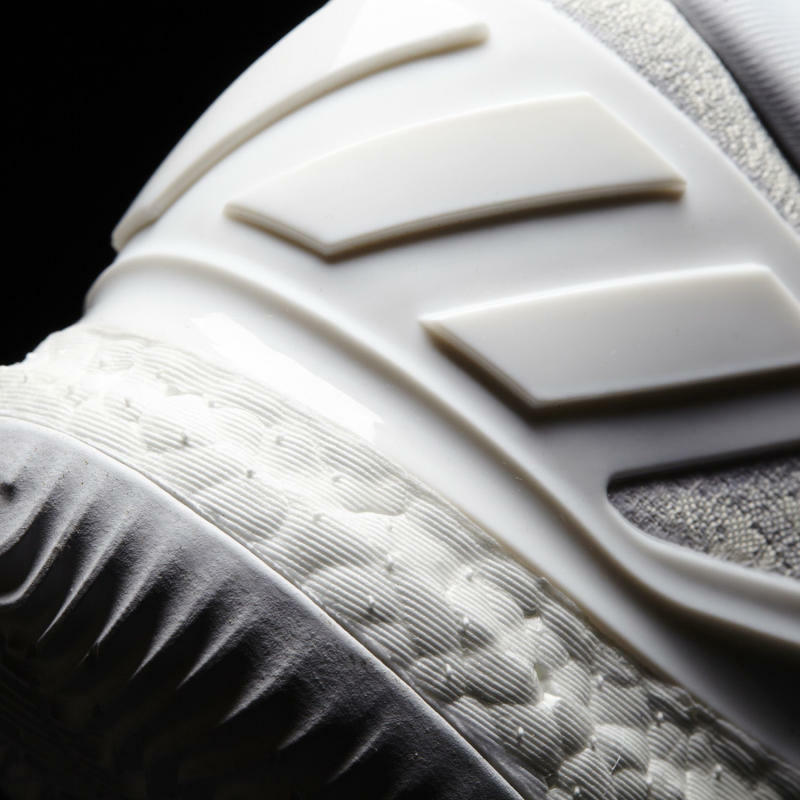 When adidas Basketball first welcomed James Harden onto its roster, it did so with an all-white sneaker that was released in very limited numbers. 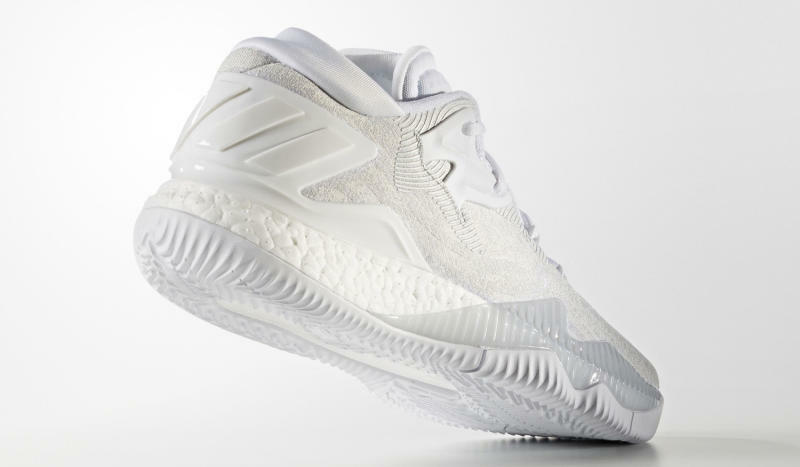 This summer it&apos;s got a similar release happening with this pair, an adidas Crazylight 2016 with the triple white colorway. 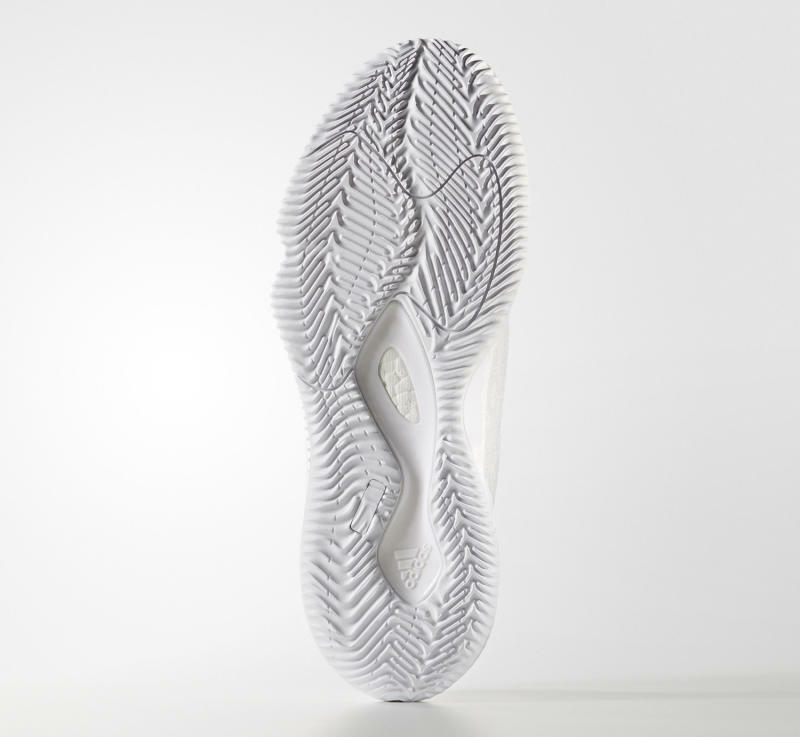 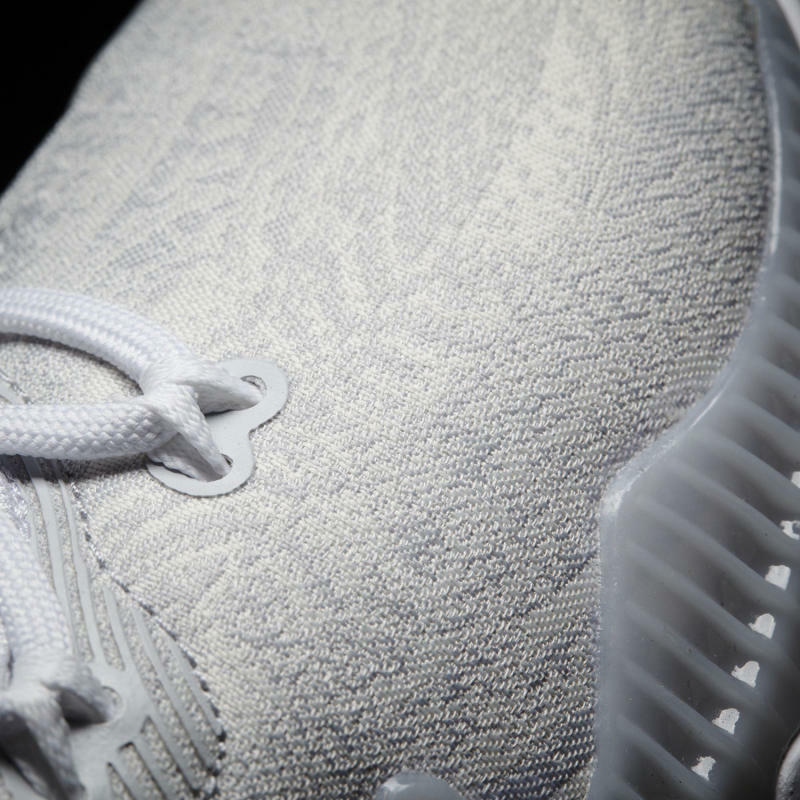 There&apos;s no information available yet on just how limited the shoe will be, but chances are it will be more widely available than last year&apos;s 100-pair run of Crazylight Boosts. 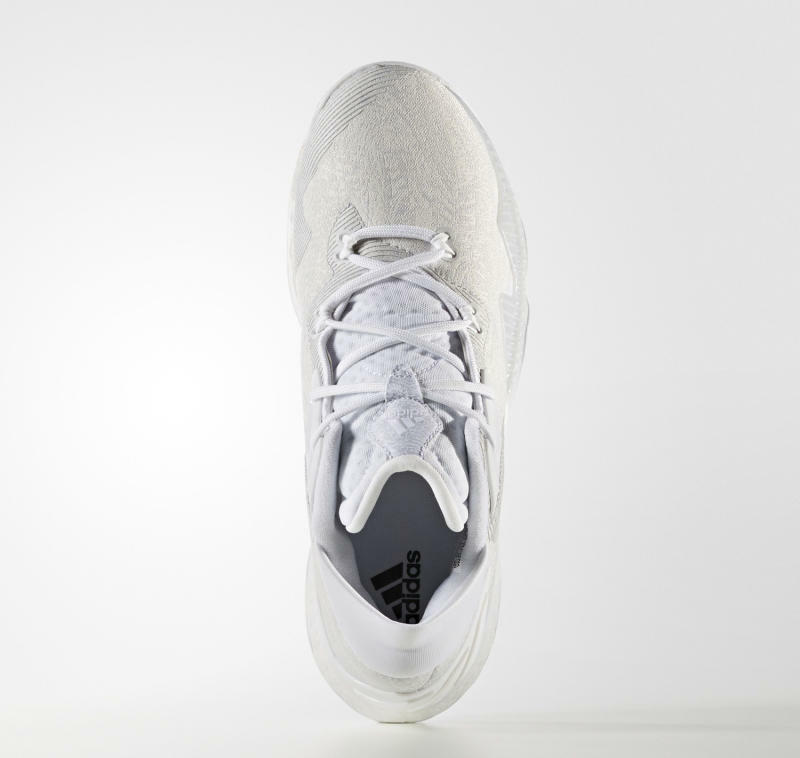 This James Harden adidas Crazylight 2016 will release on July 2. 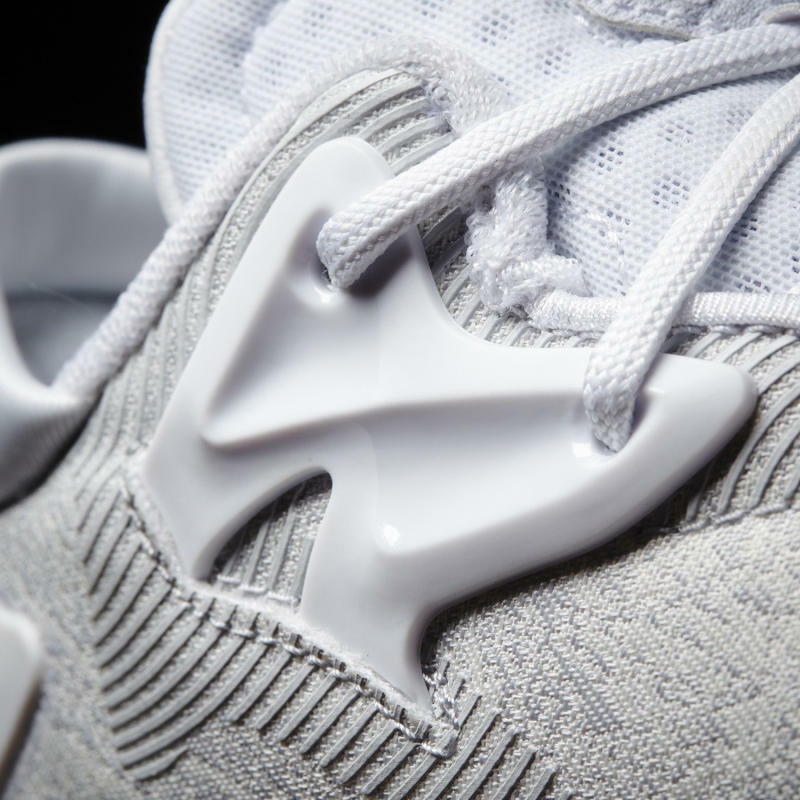 Will these get scorched on social media given the recent hate toward white basketball shoes? 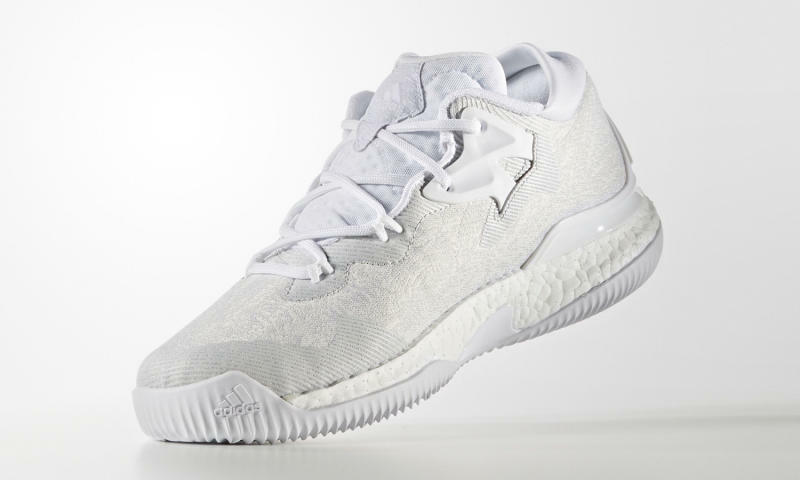 The aforementioned Crazylight Boost drew some nurse shoe comparisons, so it&apos;s certainly possible.